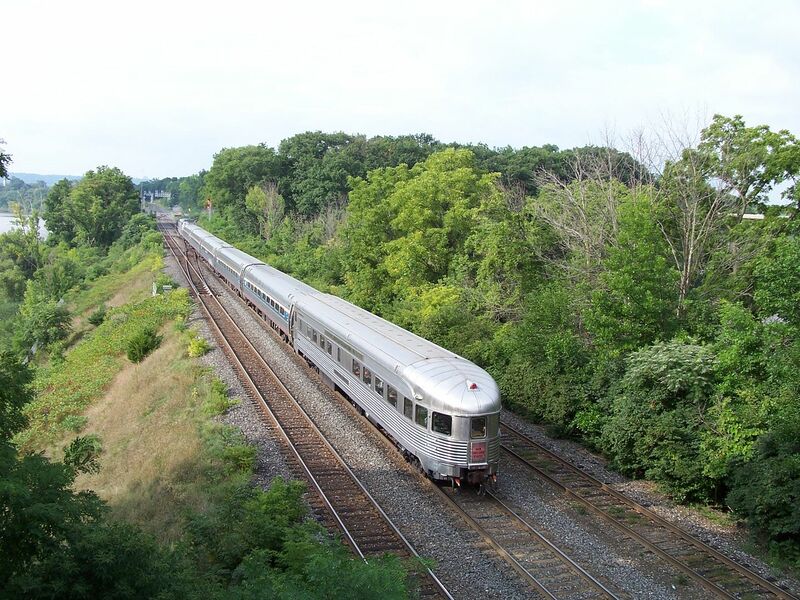 Caught WPMA-61, the transfer job between Camden and Mannheim Yards, at Chestnut Neck. 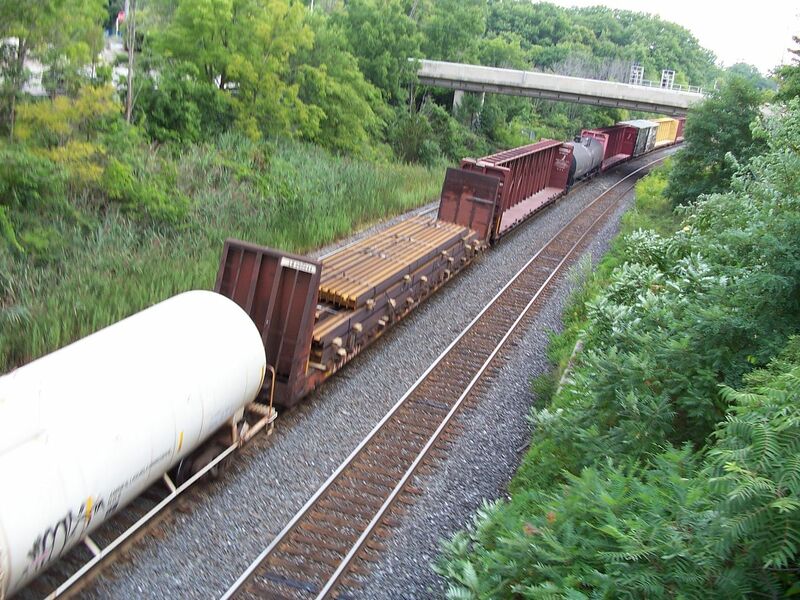 Bringing up the rear of the train to my surprise was an Elora Gorge and Eastern 40' foot boxcar that appeared to be right out of the 1940's. If you have been following along with this thread you may have remembered that Hugh Connaghan, the owner of Charlevoix Glass, thru a misadventure with Cookie Gibson was introduced to the GERN line of products. While on his last vacation at Niagara Falls, Canada, Hugh met two Canadians who also knew Mr. Gibson. 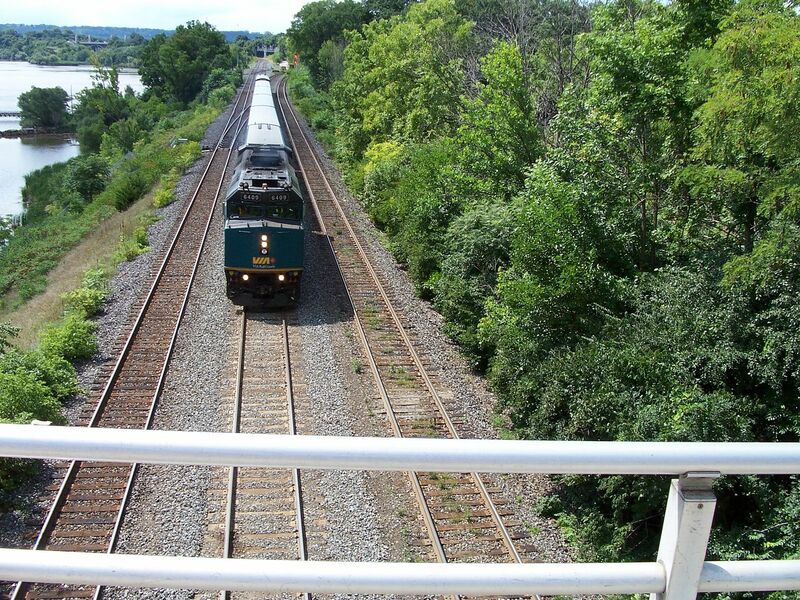 The Canadians, cn nutbar and doctorwayne, being the gracious, companionable and cordial type of men who you would always like to encounter offered to be Hugh's guide for a day of railfanning and sightseeing of the Hamilton area. After a great day together they told Hugh of an auction of surplus freight cars being held in the area and asked if he would like to go. Hugh agreed and off they went. To make a long story short Hugh ended up bidding on this car by not knowing that Canadians end their sentences with the word EH! He thought someone said hey and raised his hand. As all bids were deemed to be in good faith Hugh was now the proud owner of this car. Thanks again to Ed and Wayne for an enjoyable and rememberable day. Great story, Bruce, and the day was equally enjoyable and memorable for us. HI Bruce and Wayne---one of the best days of rail-fanning I've had in a long time especially the companionship and friendships that were made. If I recall "Hugh" and Doc appeared to be taking lots of pictures so hopefully we'll see some of those photos soon. Looks like I forgot to put film in my camera. Silk trains were the highest priority manifests on the CNR.Originating in Vancouver these trains carried silk imported from China at the highest speed possible to the clothing markets in the east.Using specially purposed "express through baggage" cars and fast locomotives these trains were a sight to behold as they sped across the country.U2 Northern #6200 was on the lead as this silk extra thunders through Leetown. 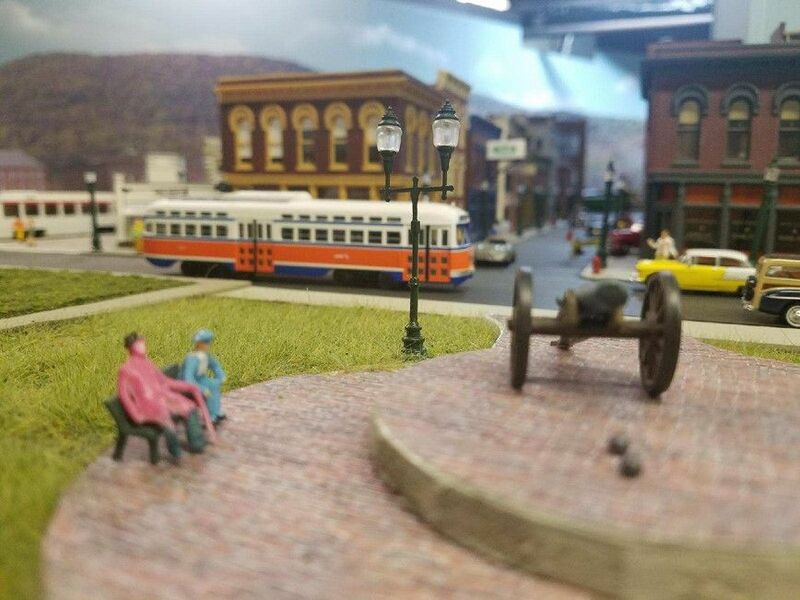 (09-07-2018, 10:02 PM)doctorwayne Wrote: Looks like I forgot to put film in my camera. Come on Wayne, I am sure you have a digital camera. (09-08-2018, 11:58 AM)CNR5103 Wrote: Come on Wayne, I am sure you have a digital camera. Yeah, but I forgot to put film in it...luckily, I was able to remember some of the shots I took, and was able to re-create them. I also caught some loaded cars, always useful for modelling. 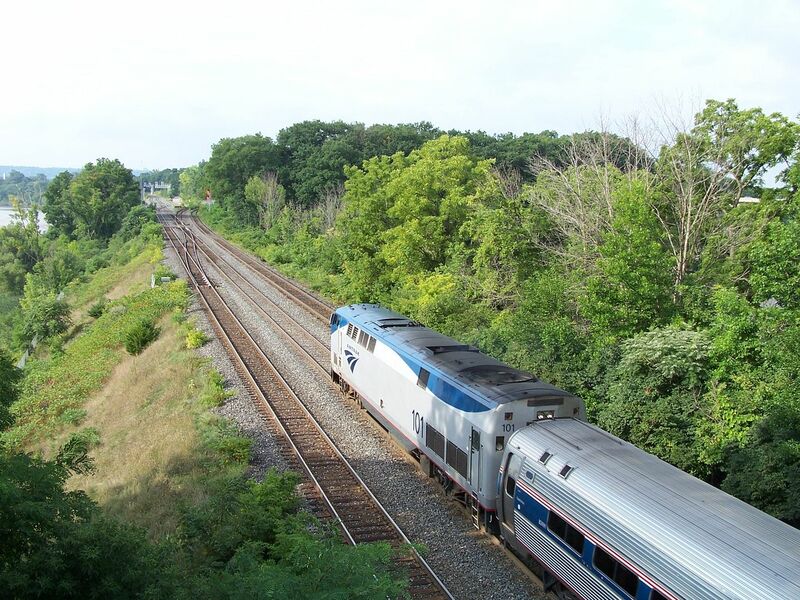 Several that I took on our day of railfanning with Ed and Wayne. Nice shots. You have a good memory. Here is a photo of the first Funaro & Camerlengo kit I have assembled and finished. I assembled this kit for a friend. 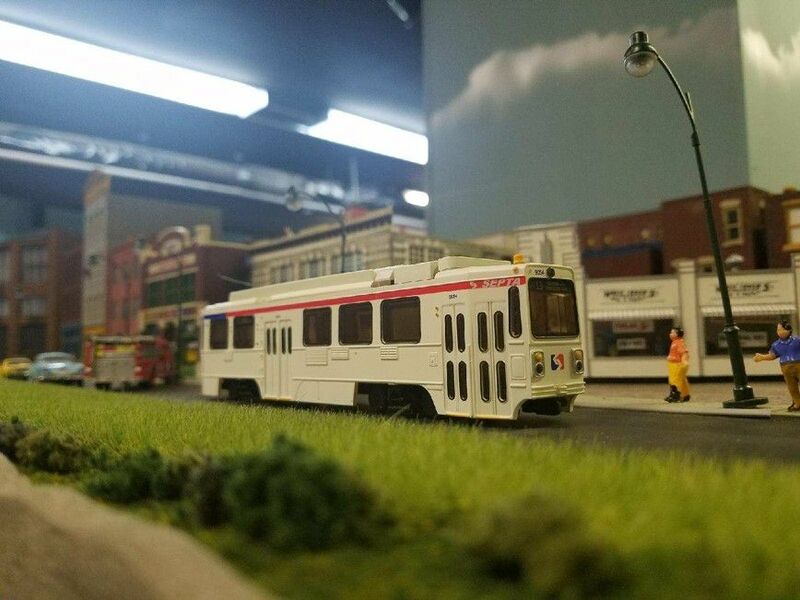 It is now running on a layout not too far from Bayview Junction. 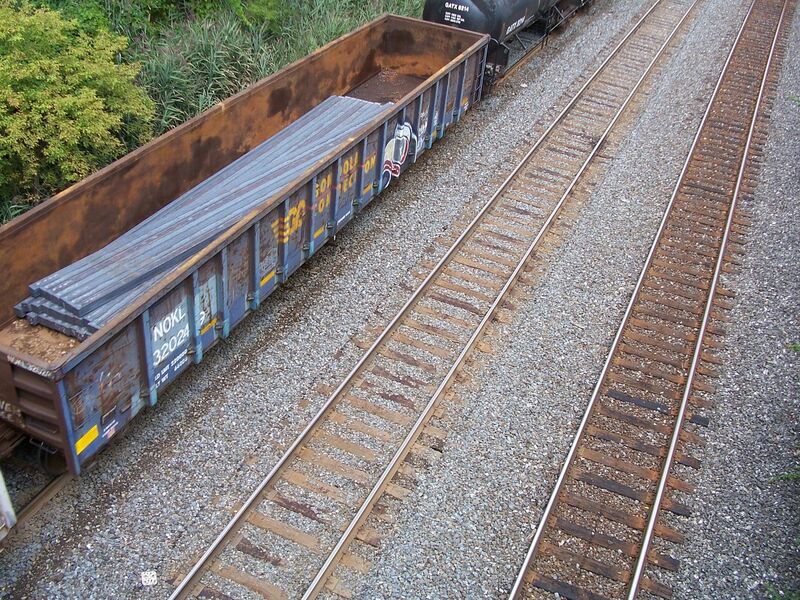 Nice job on that end-door boxcar! 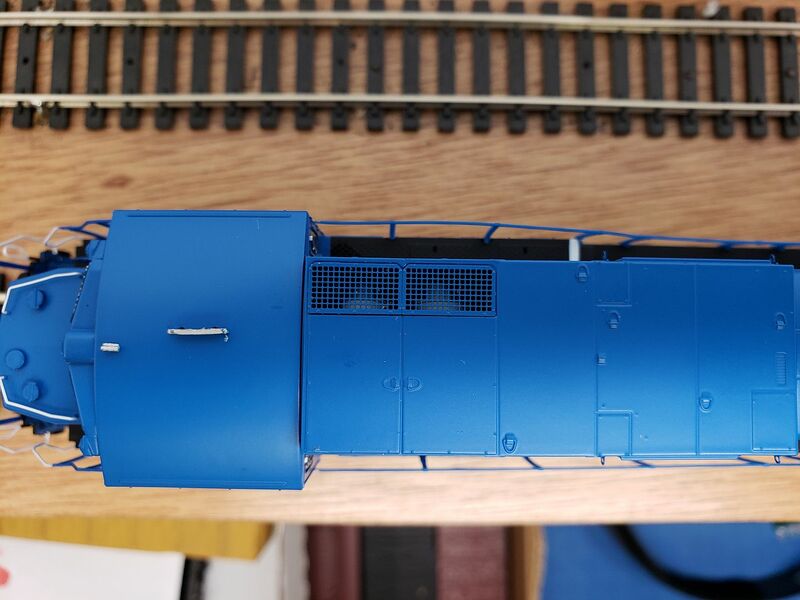 I recently scooped up a "Rivet Counter" Scale Trains C39-8. 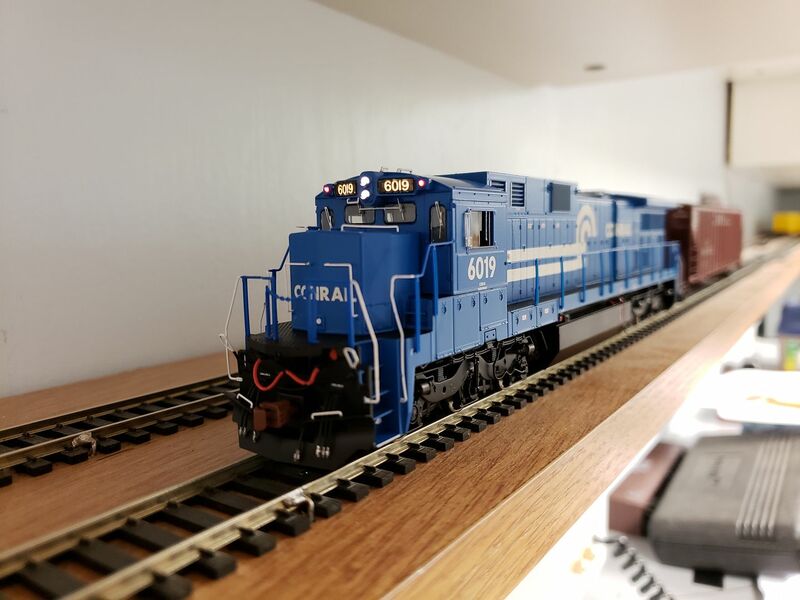 Its a little beyond my modeling era, but it sure does look cool. 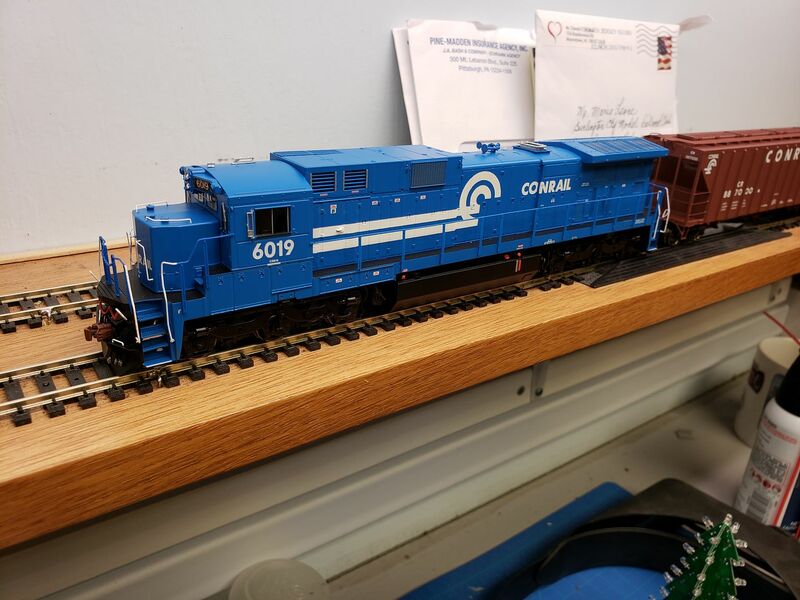 I preordered their "early Conrail" SD40-2s and if this C39-8 is any indication, I will have a lot to be excited about. The detail isn fantastic. Even the bearing covers rotate when the engine moves! The blower motors and radiator fans are inside the see-thru screens. 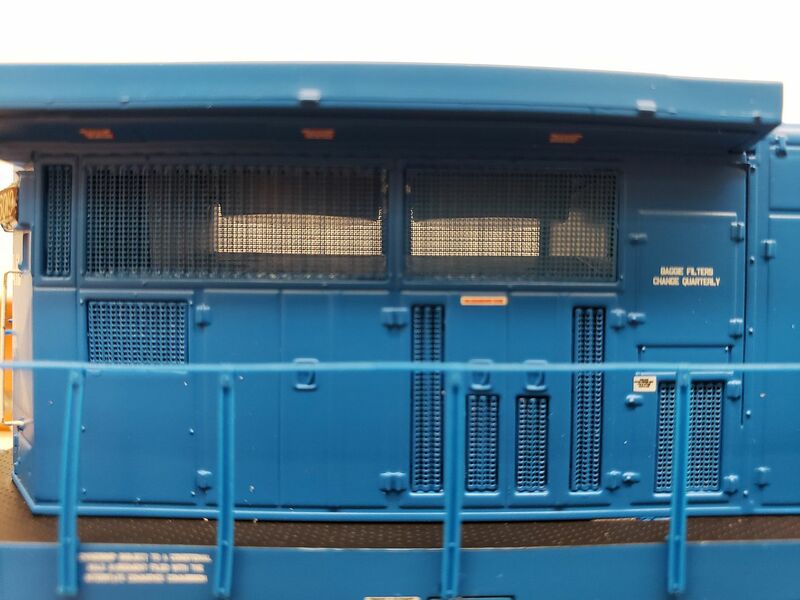 I don't think I've ever seen any of this represented on a model of a GE locomotive. Some have the see-thru screens but never the details behind them! The red markers function on this locomotive. 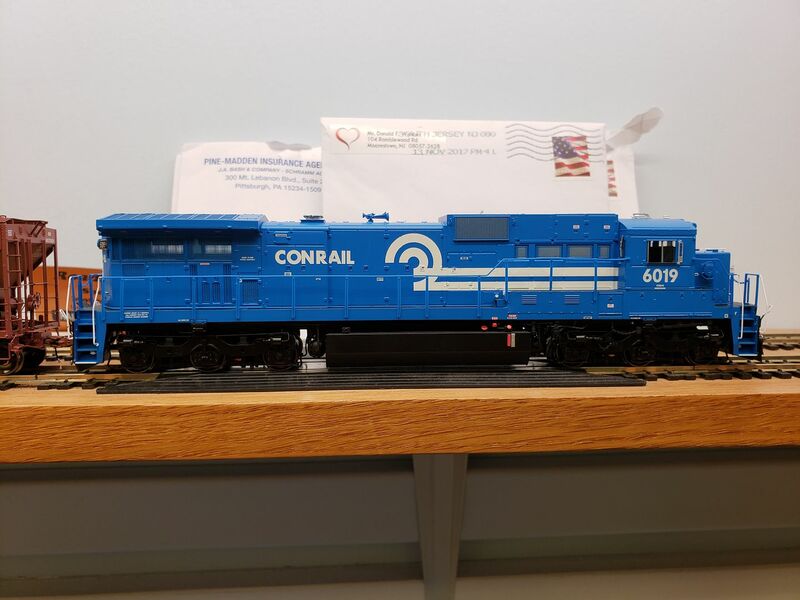 I've seen working markers on passenger engines but not the red markers on Conrail diesels. Gonna have to use this as a rear pusher! Even though they are 6 months old I figured I'd post these here. 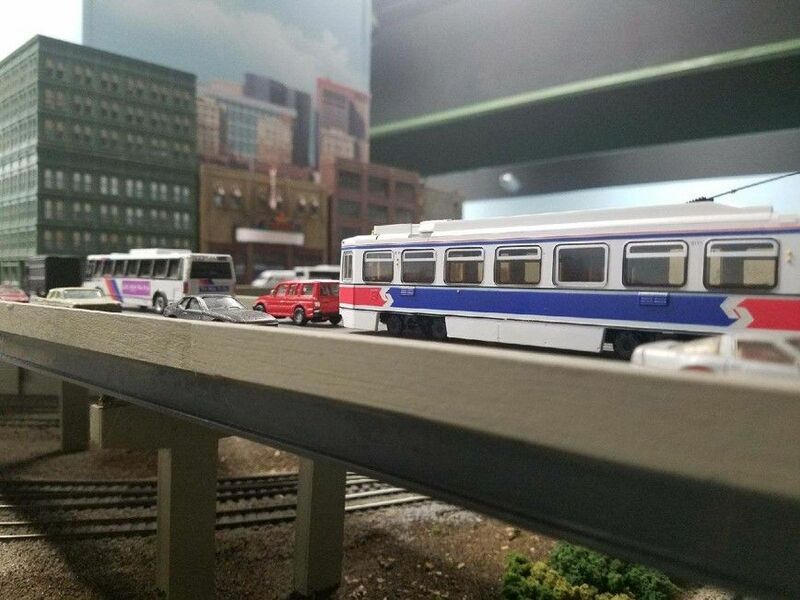 They were part of an "April fools" joke, but also to test the waters to see if there was interest in adding a street car line to our club layout. It probably won't happen, but the roads are plastic and so they can always be modified. I thought they looked cool.